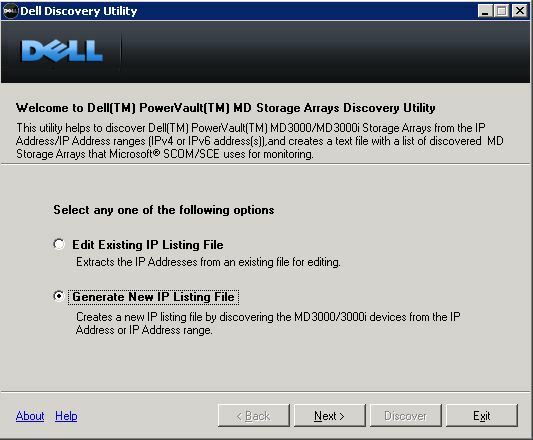 Dell produces two management packs for System Center Operations Manager 2007 R2 (OpsMgr), the MD Storage Array Management Pack Suite for Dell PowerVault storage and the Dell Server Management Pack Suite for PowerEdge/PowerVault servers, Dell Remote Access Controllers and Chassis Management Controllers. 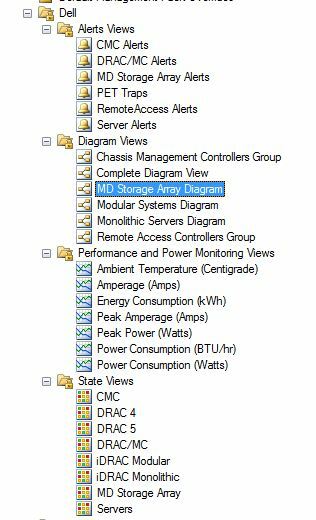 In this post I’ll walk through the setup of the MD Storage Array Management Pack (MD MP) in OpsMgr. First, download the MD MP from www.dell.com/support . Enter the Dell Service Tag of your array and navigate to the Systems Management section. The MD MP is at version 4.0 at the time of writing. 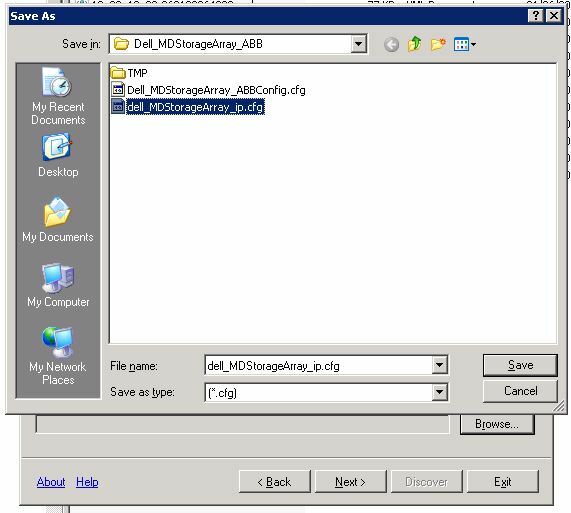 For additional information see Dell_MDStorage_Management_Pack_Suite_v4.0_UserGuide.pdf, which is included as part of the MD MP download. This entry was posted in System Center Operations Manager on November 22, 2010 by richardstk.